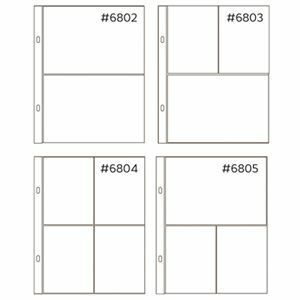 This package contains 20 premium pocket-style sheet protectors (5 each of four mixed pocket styles) that are compatible with most 3-ring style 6 x 8 albums. 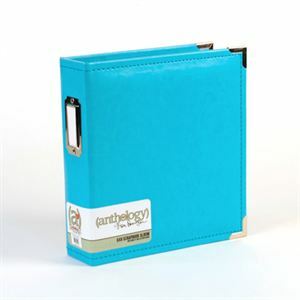 Strong seams and heavyweight, archival safe materials will protect your photos and memorabilia for years to come. Imported.